Time flies this year, I can barely remember what good dramas I’ve watched this year. Was it better than last year? 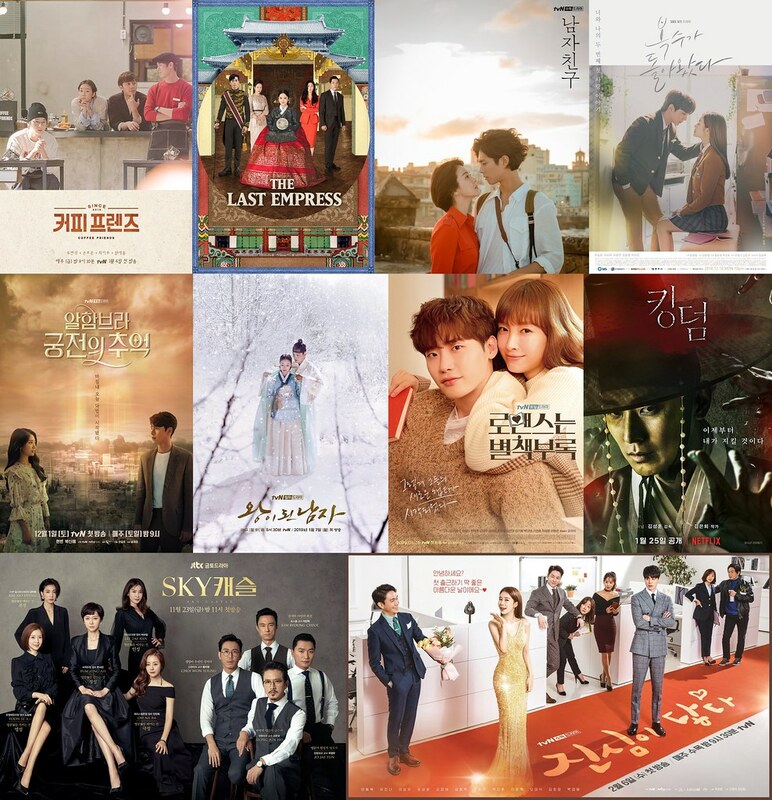 I can’t seem to name a show I was so addicted and infatuated with so I suppose my kdrama experience this year is not as memorable as 2017. However, I hope YOU have a better experience. Truth or Lies for Yang Se Jong and Seo Hyun Jin? Find out on SBS Hanbam TV! On Sep 19, SBS releases a section interview of Yang Se Jong and Seo Hyun Jin promoting Temperature of Love on Night of TV Entertainment (Hanbam TV). There were so much cute and laughters (from me) that I believe it garners a special post as remembrance for these two. SBS is trying to kill us all. I’d have been satisfied with yesterday’s 30 minutes compilation of interview, press conference, BTS and preview of Temperature of Love. But no, in the morning they feed us a 6 minutes+ filled with spoiler preview. Yes, I’m complaining, because it keeps raising my anticipation and distract me from drama duty, but I also must say just how much I looooovvveee their 5 years later unexpected reunion. 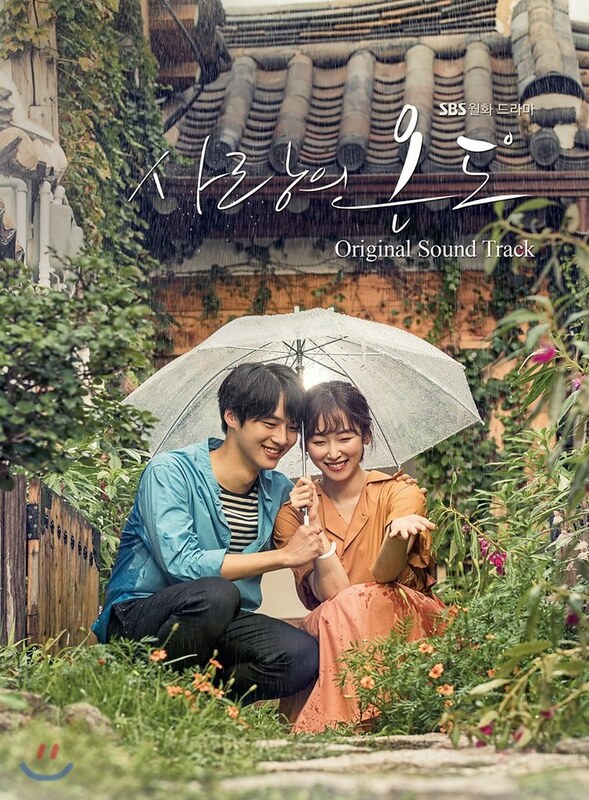 Yang Se Jong looks To-Die-For and Seo Hyun Jin has become a strong-looking career woman with courage standing up and fight for herself. Looking back weeks ago, people (including me) were complaining why there weren’t any news about Temperature of Love. Now? I think SBS has gone overboard with the promotion. LOL, sorry, SBS—we are extremely difficult to satisfy. 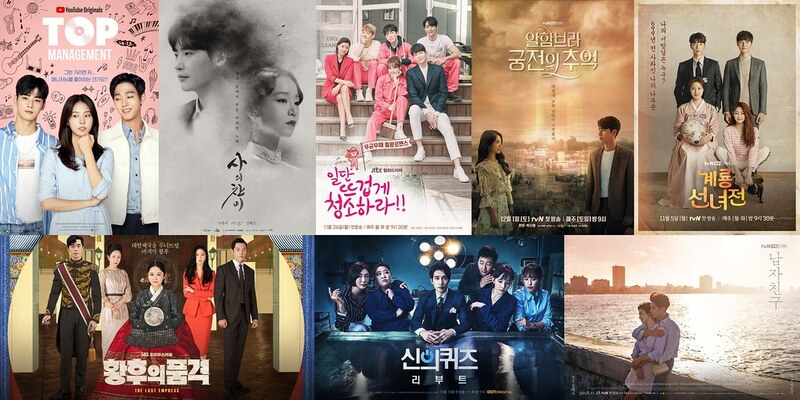 Not that we don’t love seeing more about the show and are loving the interactions between Seo Hyun Jin, Yang Se Jong, Jo Boa and Kim Jae Wook, but the concerns are on the matter that the drama may not be fresh and as intriguing if too much is revealed before the actual air time. SBS sneakily releases a 3rd teaser of Temperature of Love which feature a lot more insights to our four main leads Seo Hyun Jin, Yang Se Jong, Jo Boa and Kim Jae Wook. However, it is the possible kissing scenes and sizzling hot chemistry between Hyun Jin and Se Jong that had me flipping out right now. Arrrggghhhh. Ma boy is gonna kiss someone IN A TRAIN!